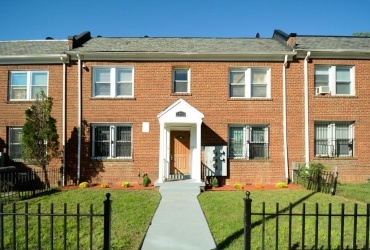 I help Realtors and Landlords in DC to quickly fill their vacant rentals with subsidized housing recipients. Additionally, I educate, consult and assist Landlords with establishing the necessary infrastructure to run their small businesses. Do you know the top ten reasons that Landlords fail Housing Quality Standards-HQS inspections? Have you been briefed on the requirements imposed by the Fair Criminal Screening for Housing Act of 2016 as well as the penalties for non-compliance? Are you currently using a written rental eligibility criteria to avoid Fair Housing Violations? Is there a modified version of this written rental eligibility criteria for gauging suitability for subsidized housing recipients? 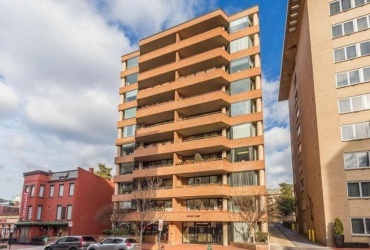 Do you know the most important clause to have in any residential lease agreement in DC? Do you have access to Section 8 and DC-specific lease addenda that veteran Landlords have in their toolkit? If you answered “No” to any of these questions, then I’m excited to share! Get up to 30%-80% more rent with our prescreened tenants with vouchers! Download the ULTIMATE resource "Win with Federal & Local Subsidy Programs" and learn how to secure quality tenants with vouchers paying up to 30% - 80% higher and GUARANTEED rents each month → all in 7 to 14 days! 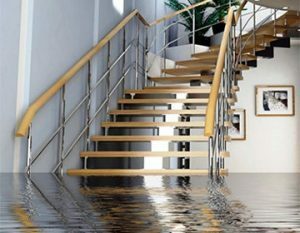 Cover down with the works - from paperwork to Pre-HQS, Initial HQS and Final HQS Inspection. We're there till the finish! 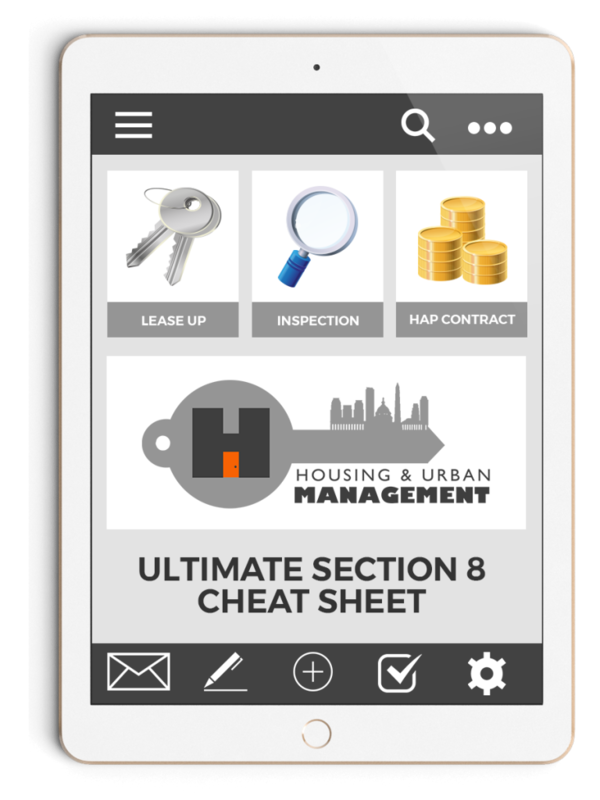 Get your rental pre-inspected using the HQS Move-in Checklist found in the Lease-up Package. 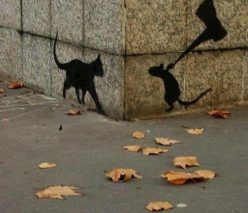 Don't lose 1/2 month of rent trying to cut corners! Put some boots on the ground and send us out to meet with the HQS Inspector for your initial, final or re-certification inspection. 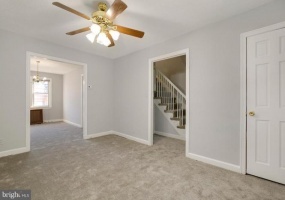 I was about to list my 2 bedroom apartment in the Trinidad subdivision of DC for $1,100 before a FREE consultation. Two weeks later, I'm about to sign a lease for over $1,800 for the exact same unit. Mike knows the big picture, the little picture, the politics and the shortcuts of navigating in DC's subsidized housing market. I feared that they might try to take me out of the tenant selection process and put the wrong Section 8 tenant in my unit, but the communication, transparency and consulting was amazing! We first established a written rental eligibility criteria and then almost immediately they started presenting tenant summaries. I like the Section 8 rent potential, but not the headaches associated with selecting the wrong tenant especially since I’m out of state. I HIGHLY recommend this company! I can’t believe that Mike took me from barely getting $1,200 per month to a GUARANTEED $4,000 per month! He had the connections with the vendors, the inspectors, the social workers - let me just say that you need to have a man like Mike Kornegay on your team. Mike and his team completed a Move-out inspection for one set of tenants in the morning, and then conducted a Move-in Inspection with a new set in the evening! I’ve had 100% occupancy in the 5+ years that I’ve been working with Housing & Urban Management. The level of communication and feedback that was provided was truly exceptional, and really helped to put my clients at ease. Whenever a question or concern arose related to the DC Housing Authority process, they were always available to provide support. This made the entire process much smoother. As a Realtor, I loved the fact that I could rely on their connections to the DC Housing Authority to help smooth out the bumps. I have previously worked with DC Housing directly for previous clients, and that process is definitely filled with lots of unexpected issues. Mike always presented a positive and professional outlook whenever we spoke and this truly helped make the process work. I really did appreciate his candor in presenting information related to the tenant process and came to trust him fully as we worked together. I feared a lot of paperwork. Michael did all of the leg work and made the process easy. Michael found potential tenants and handled the government inspection and repairs. He worked with my Realtor to ensure qualified candidates. Again, he made it so easy and fast! If you are looking for a tenant for a rental these services were indispensable. He is hardworking and will work with government voucher programs if you want to select a voucher tenant. He is the one!